Hey lovelies, today I love to talk to you about six of the New Korean Makeup Products Must Haves. Korean beauty products is on the up and up in the world there is no sign of stopping from skin care to makeup and hair care. I’ve heard of the outrageous ingredients like snail slime, egg yolks to lava and kelp masks topped used in their products. And with their ever adorable (“aigoo”) packaging and affordable prices, Korean beauty has grabbed more attention overseas than ever before and it’s a worldwide phenomena. Here, 6 K- beauty buys that represent the best of what’s happening in Korea right now—no plane ticket necessary. 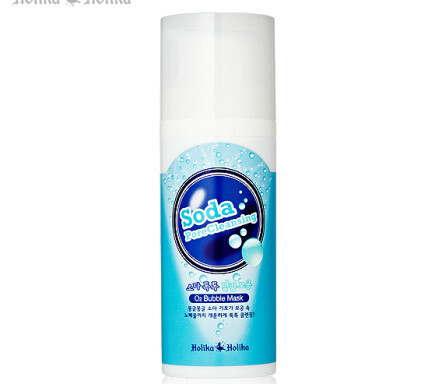 I heard a lot of Soda drinks, Soda bicarbonate but Carbonate or Soda Facial Wash… Welcome to the new Korean beauty era! This cleanser is made from carbonated water and baking powder. Sounds more like a science lab experiment than a cleansing product, right! Well, this Soda helps dig in deeper in your pores to clear out the dirt, oil and makeup. Truly magical! 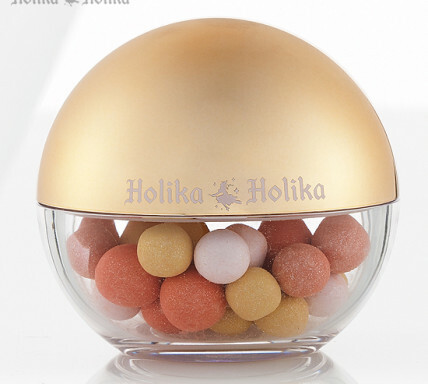 Mineral Aura Bijou by Holika & Holika is not only cute and lovely to look but even more gorgeous to wear on cheeks. This is a talc free mineral makeup pearls that is good for your skin. It comes in three pearly jewels glow that are so flattering. In this picture is the Peach glow shades. Pink and Golden glows are awesome too. I love the bottle packaging and just look how adorable and freaking cute this mineral bijou is? 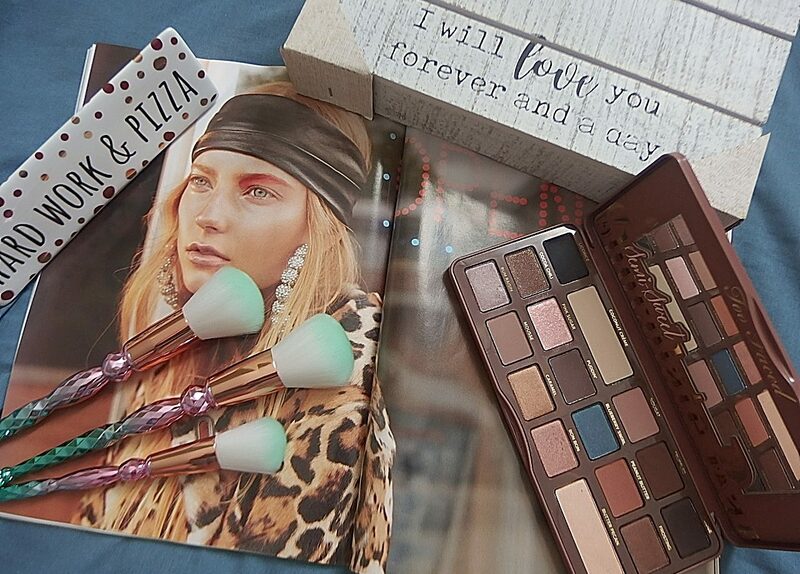 Totally irresistible. Great product to brighten and illuminate skin tone with gentle swirl using the brush provided. It also has UV protection for your skin. For $12.00 a bottle, that’s insanely a steal? 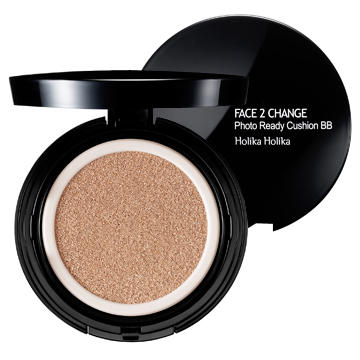 Face 2 Change Cushion BB Cream is photoready. There are only two shades available that is the Light Beige and Natural Beige. A cushion padding BB cream, well that’s totally a new It’s like having a beauty blender sponge built into your BB cream routine. Did I mention that it has SPF 50? For $40.00 a pot that fill in fine lines and deep pores, I wouldn’t ask for more. 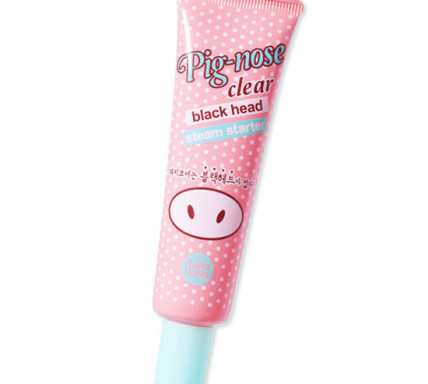 Pig-nose Clear Blackheads – facial steam in a tube for starter! This pink clay ingredient helps to soften blackheads and absorbs excess sebum. What is sebum? Well , there is this love – hate relationship with sebum. Too much sebum causes acne and not enough it makes skin dry or cracked. This lava clay product provides heat and helps soften the blackheads and then rinse off with lukewarm water. And voila! For $10.00 a tube at Holika & Holika. 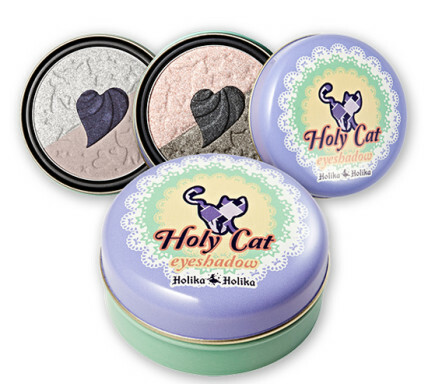 Holy Cat Eyeshadow is on special now selling for $12.00 instead of $24.00. Available only in two purry shades of khaki smokey and navy smokey cat. I just love how cute the packaging is and how lovely the trio colors intertwined. Sort of cool to way to turn a neutral eyes to smokey cat eyes. Green Tea Egg Soap by Holika & Holika for $15.50 a pack of two. If you love green tea and eggs than you are going to love this egg soaps that I find it so incredibly amazing. Oh mine, it looks so real and I guess delicious to eat. I love “green egg and ham” by Dr Seuss. 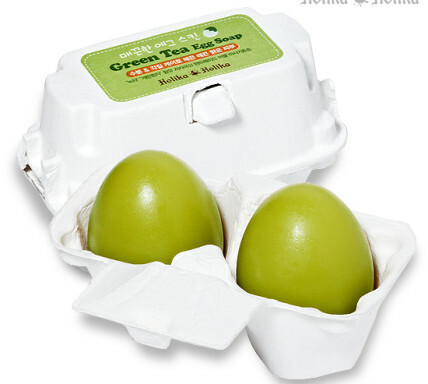 There are three other types of eggs for different functions but this Green Egg is for large pores and uneven skin. It’s also irritation free and a sensitive skin care product. I have been eyeing a few of these K-beauty products and I can do it now without even needing to leave the comfort of my chair. Will you be getting Korean beauty products? Let me know in the comment below.